Where in Russia prohibit catching Pokemon? 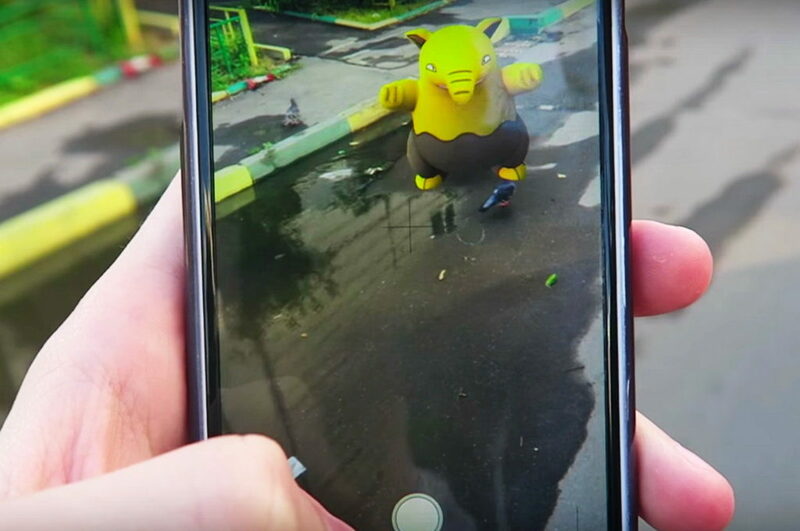 Just like the rest of the world, Russia seems to be crazy about the Pokemon Go. A few Russian government bodies and companies issued warnings trying to prevent people from injuring themselves while hunting. One Russian politician even suggested imposing a partial ban on the game in the country telling that the Devil itself has come in the guise of the Pokemons. So we now know that Pikachu is just one of the names of the Satan. Jokes aside, Pulkovo airport asked travelers to refrain from catching the monsters when passing control, security checks, getting on and off buses and planes. It is also required not to lose belongings and disturb airport employees when they are doing their work. At the same time, airport management told that the company will be keeping an eye on the Pokemons and messaging about their locations at the airport through social networks. The statement came shortly before the Pulkovo’s Instagram account had been subscribed by 10,000th follower. The Russian railways, the country’s monopolistic rail infrastructure operator, warned that railway stations, tracks and passages are high risk areas. Paying too much attention to hunting may cause disorientation and tragic accidents, the company told and advised to avoid Pokemon catching while visiting railways. The same move was made by the Dutch rail operator ProRail that expressed concerns on the fact that some people tried to play the game just onto tracks. Energy providers have also issued statements warning that coming too close to electricity producing facilities may be fatal. There seems to be more news to follow as Russian senator Franz Klintsevich called upon to limit the playing by restricted areas. For example, he insists that players be not allowed to enter churches, cemeteries and monuments. “The Devil has come to us through this mechanism and tries to enfetter us from inside”, he was quoted as saying.